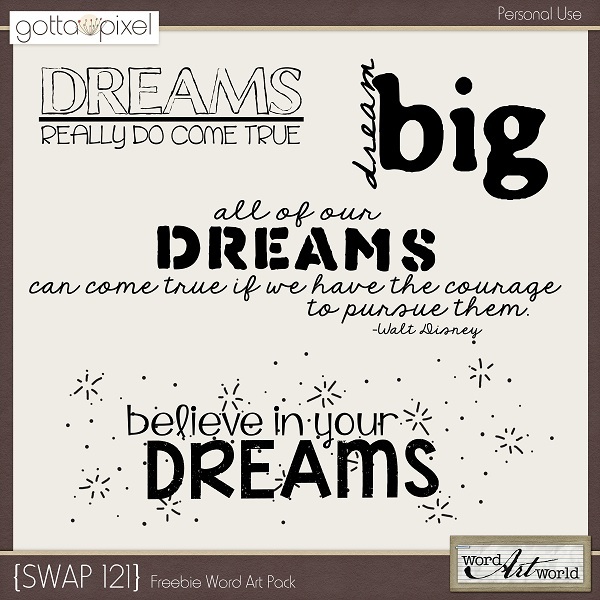 Word Art World: Freebies and Exclusive Newsletter Coupon! Freebies and Exclusive Newsletter Coupon! This free word art pack will be available through Sunday, February 24th only. This "Exclusive Freebie" will be available through the end of February only! Just "LIKE" Word Art World on Facebook to get the download. Thank you so much for all the word art freebies. Much loved! thanks so much for this amazing stuff ! !